In line with our commitment to road safety, Thames Materials have completed another safe urban driving course for our drivers. 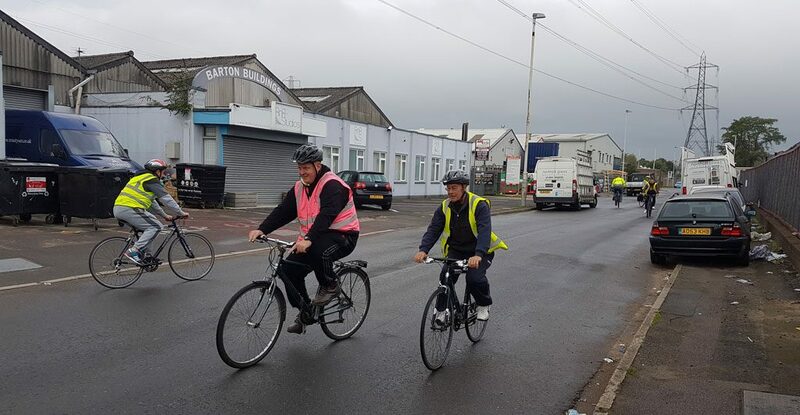 This course focuses on ensuring our drivers are able to share the city streets safely with vulnerable road users, including pedestrians and cyclists. This included ‘real life’ training where the drivers experience cyclist’s perspective.